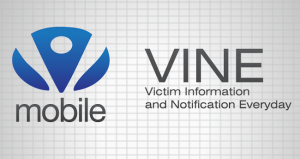 Victim Information and Notification Everyday – VINE is free, anonymous, computer-based service that provides victims of crime two important services: Information and Notification. Its purpose is to assist victims of crime and the citizens of your community by providing them with continual access to offender custody status information. The VINE hotline allows crime victims to register against their offender and automatically notify registered victims if the inmate has a change in custody status. To register yourself for notifications and information call 800-770-0192. 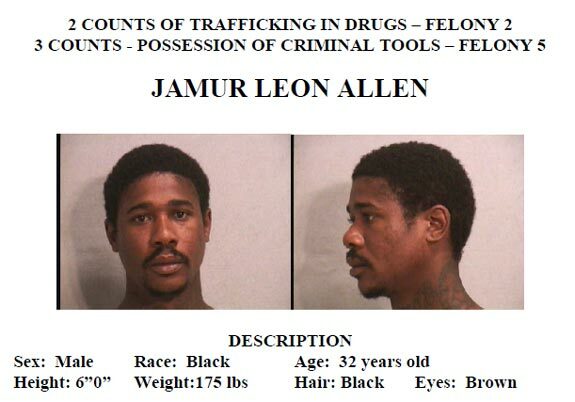 Be prepared to provide the offender’s name or inmate number. VINE monitors inmate court case status through a computer connection with the prosecutor’s on-site records system.